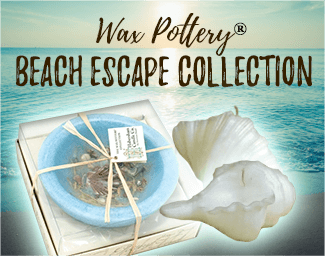 Habersham Candle Co. Sells only to company approved retailers. Welcome to Habersham Candle Company! 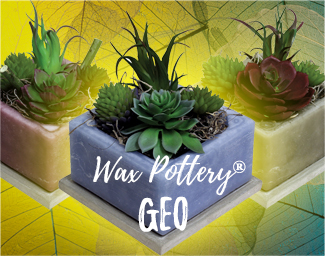 It’s our pleasure to present you with our latest collection of Made in America, Handcrafted, and Fragranced Wax Products. 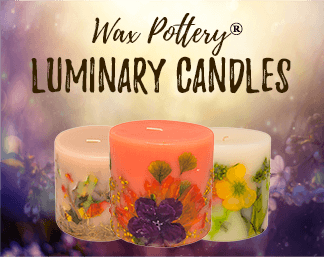 Featuring our Unique Non-Burning Wax Pottery® Collection, along with our Traditional High Quality Burning Candle Products. LAVENDER CHAMOMILE REGULAR SPHERE 4"